Late stage hydrothermal mineral in granite pegmatites. 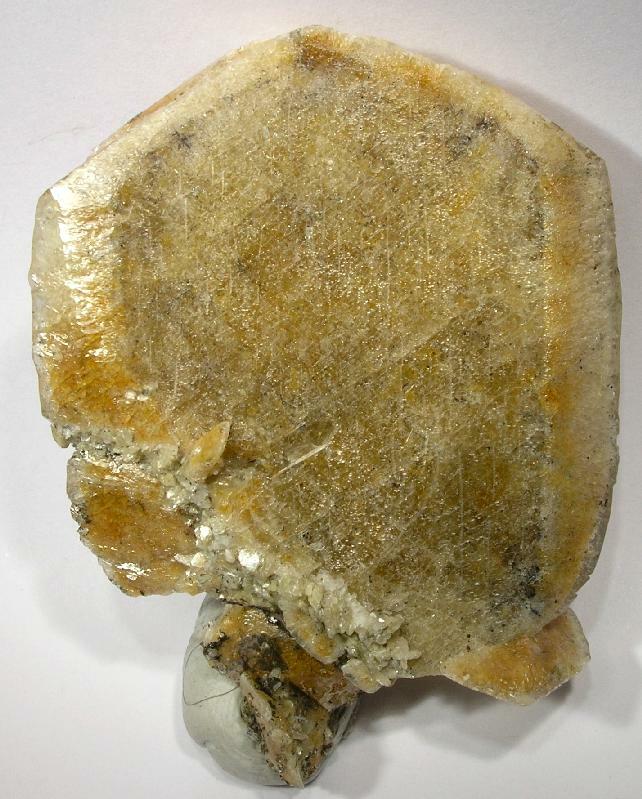 Note: Herderite is a rare collector gem, especially in large sizes. It is too soft to wear, but attractive when cut. Clean stones are very hard to find. There is always the possibility of new and larger material coming on the market from Brazilian sources. It was first described in 1828 for an occurrence in the Sauberg Mine, Erzgebirge, Saxony, Germany.